As we go about our day in the water treatment profession do you ever stop and consider the uniqueness of our work? Consider sludge for instance. Not many people really give it much thought at all. When they do, it usually conjures up lurking trouble. Try this little exercise: Type in the word “sludge” in a Google search. Typically, first you will see a definition like “thick, soft, wet mud or a similar viscous mixture of liquid and solid components, especially the product of an industrial or refining process.” The definition goes on to list synonyms such as: “mud, muck, mire, ooze, silt.” Two examples given are: “The channel had become silted up with a layer of sludge;” and “…dirty oil, especially in the sump of an internal combustion engine.” You get the idea. If you look a little further in your search results you will begin to see definitions and articles more familiar to our industry, framing the positive attributes and possibilities with sludge. Our industry has made great strides in laying the groundwork with helping the general population understand and appreciate the nuances of sludge. However, to the average laymen sludge is still a dirty word. Pardon the pun. Treatment technologies became increasingly sophisticated to address the capture and removal of the targeted pollutants. New issues emerged. As treatment processes moved from basic primary treatment into secondary treatment, tertiary treatment and beyond, challenges related to handling and processing of the captured elements (screenings, grit and sludge) needed to be addressed. 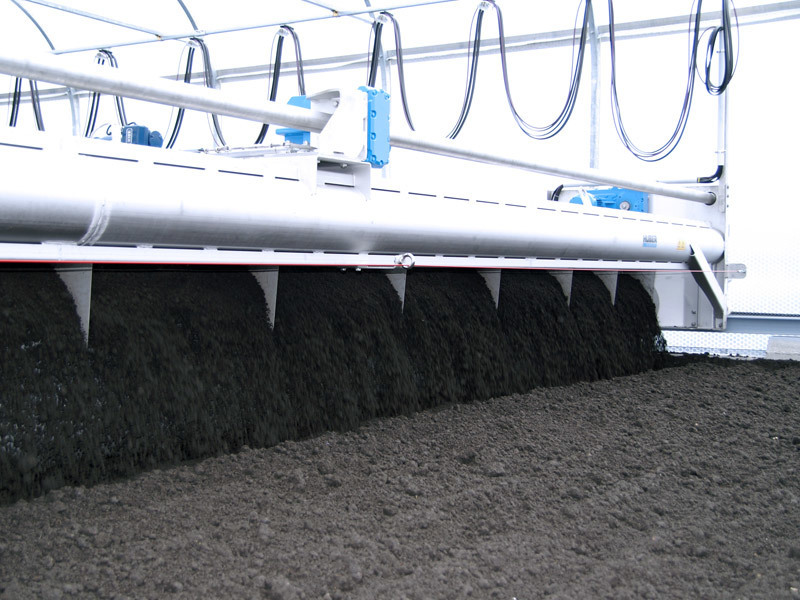 Sending the captured materials to a landfill was the most commonly employed solution, land application of sludge was also considered for agricultural purposes. It was during this time of changing perceptions and priorities with pollution control that the collected materials warranted a closer examination. With more intensive forms of treatments being employed, increased accumulation of materials began to have a significant impact on operations and maintenance of wastewater treatment plants. The expense of handling, transporting and disposing of these materials incurred rising costs as well. This lead to the creation of technologies that could process the screenings, grit and sludge constituents to reduce the volumes for disposal and separate out useful organics for return to process. Monitoring perception and providing reliable education proved critical in breaking the negative paradigm of the word “sludge.” It is not clear when the term “biosolids” was officially coined. Notable groups such as the Water Environment Federation are on record championing the adoption of the term “biosolids” to provide a distinction as far back as 30 years ago or so. To be fair, the subject of biosolids is not without its detractors — especially when it comes to the use of biosolids in places where there is potential for human exposure to human waste products and industrial byproducts. While there are a few that take it as far as envisioning conspiring agencies, organizations and individuals; the majority of concern is rightfully placed in challenging the industry to have thorough knowledge of the makeup and application through established best practices and regulatory oversight. When you stop and consider how wastewater is collected and treated, it’s not that big of a leap to understand that not all sludge and biosolids are the same. The discharge into the specific collections system as well as area-specific influences will greatly influence the nature and makeup of the sludge that is being treated. There are broad characteristics that make it possible to consider treatment approaches like screening, thickening, clarification, digestion, dewatering, etc., within the treatment plant itself without going to great analytical depth. However, the specific makeup of the particular sludge in question can radically affect what is possible to do with it. The term “clean sludge” is defined by what the end result is. One common thing that might occur is the screening of sludge. It’s beneficial to remove inorganic materials resident in the sludge that would compromise various processes such as digestion, dewatering, distribution, etc. There are several ways to accomplish this task through updated headworks and grit capture systems or perhaps point-of-treatment screening at places just ahead of a digester or during RAS/WAS transfer. In the case of excess water in the sludge, techniques like thickening reduce water volumes to enhance the performance efficiencies of the aerobic digestion process. The presence of volatile solids might affect the dewaterability of sludge if digestion is not adequate in the treatment design. When placing sludge into the environment, planned sludge distributions or uses that are in close alignment with human consumption and exposure require greater knowledge of the makeup of the sludge itself. In particular, metals concentration, pathogen inactivation and mitigated vector attraction are some examples that are important components that need to be examined and understood. 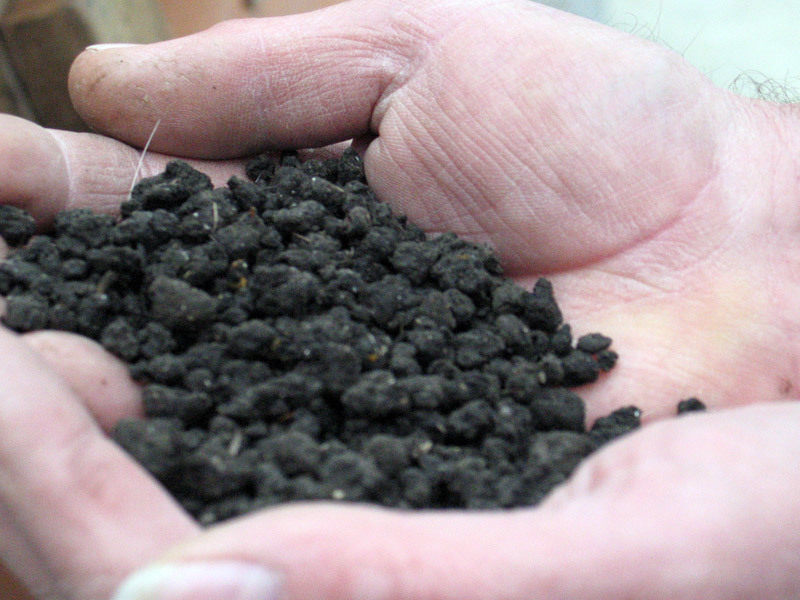 What is the future of sludge and biosolids? You don’t have to look too far to see that with population concentrations and centralization of our cities, the collection and treatment of society’s wastes will be ongoing. Pressures on infrastructure and environment will continue to create new challenges and provide opportunity to change and improve. The actions back in the mid-20th century created priorities like the Clean Water Act that radically influenced and pioneered an increasing understanding and application of pollution control techniques to great effect. As we saw, that mission has continued to evolve and change on into this century. Similarly, it is becoming increasingly clear that one-way consumptive behaviors that consume and exhaust resources are giving way to sustainable approaches such as the current popular circular economies concepts. The idea of a shift away from waste-and-dispose to transforming-waste-into-resource has moved beyond a nice idea and solidly into reality. Many projects come to mind regarding sludge in the conversion of things like sludge into energy and bio-fuels. Interestingly enough for this industry, unlike the Clean Water Act where the federal government played a pivotal role in the rollout and execution, it appears the need of resource-creating technologies is outpacing the speed of government and related regulatory drivers. The practicality and economics are aligning to produce a ripe environment for innovating individuals and enterprises to create the momentum into this exciting new chapter and lead the way.